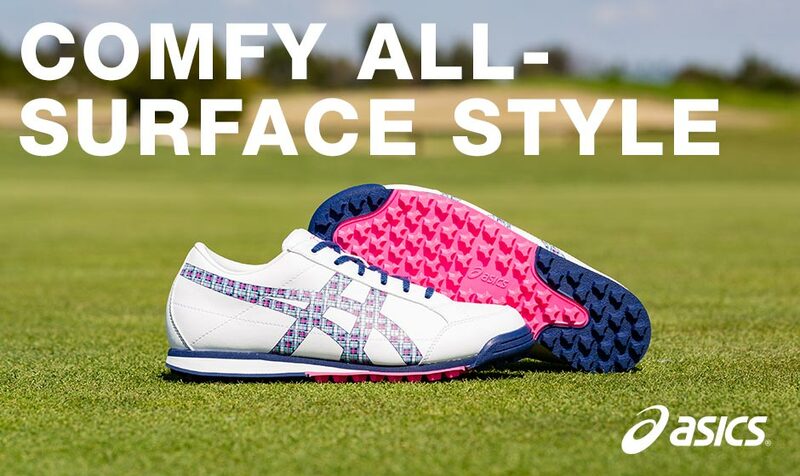 As part of a global strategic alliance, Srixon is proud to be the distributor of Asics Golf Shoes to the Australian market. Whether chipping in for birdie on the eighth or relaxing with friends at the 19th hole, the Matchplay Classic is the perfect shoe for on course and off. 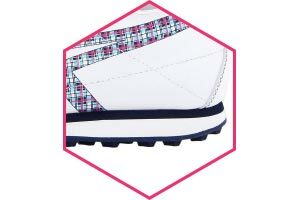 A fully functional golf shoe, the Matchplay Classic uses a spikeless rubber outsole that providing exceptional traction during the swing phase, combined with a classic waterproof coated upper design. Classic styling that suits the course and the clubhouse. Low profile design for increased stability. 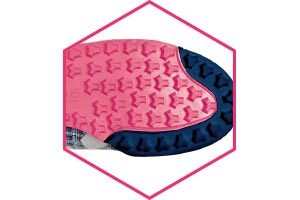 Spikeless traction outsole for all surfaces. ASICS GEL Cushioned midsole for all day comfort.